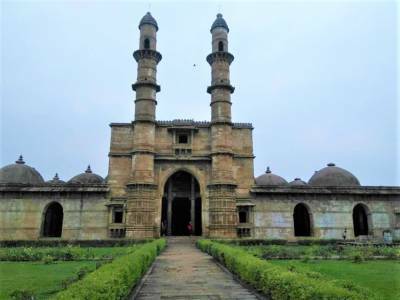 Champaner-Pavagadh Archaeological Park, as the name suggests is a UNESCO World Heritage site built around the historic city of Champaner, in the Panchmahal district in Gujarat. 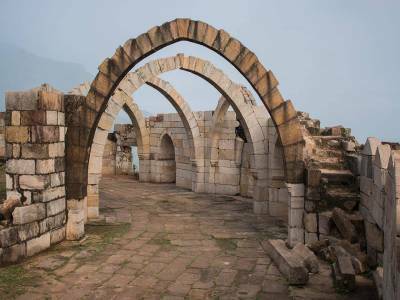 The archaeological park is home to numerous pre-dated historical artefacts, monuments and architectural structures reflective of the ancient heritage of a bygone era. 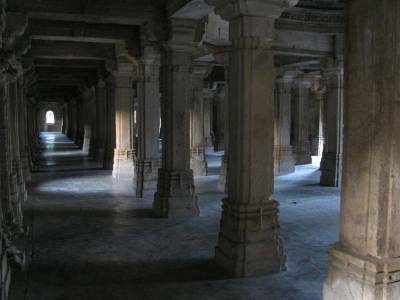 The contents of the park include a vast variety ranging from temples, mosques, palaces, arched gateways, inscriptions, tombstones, water tanks, reservoirs and ghats, gardens and residential complexes. 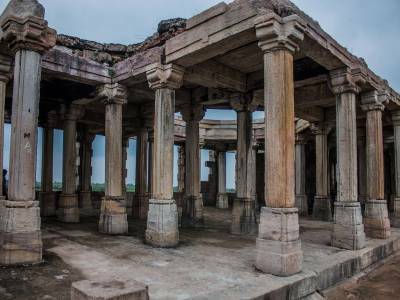 The park documents a very interesting phase of the transition between Hindu and Islamic architecture through its various structures, installations, art and inscriptions. The urban planning of the city is well preserved and is largely still intact and distinctly reflective of well planned and constructed streets leading to the city centre. The residential area mostly comprises of houses of diverse structures, affluent and permanent establishment as well as basic and temporary with simple establishment. Affluence is indicated by the houses with scenic gardens and water channels along their perimeter with exclusive access to the residents. Public parks and pavilions were made provisions for around residential areas quite similar to modern townships. However, temples, mosques and tombs are mostly concentrated in the Pavagarh Hills. There are eleven different types of establishment installations worthy of architectural wonder and appreciation at Champaner-Pavagadh, including temples, granaries, mosques, walls, terraces, tombs, wells, and quite intelligently most of the residential and public installations of day to day importance and use are situate in the foothills or imminent vicinity of the foothills whereas the temples and places of religious interest are all at the summit. The Kalika Mata Temple located on the summit of the 800 metre high Pavgadh hill is an important Hindu shrine dedicated to a female deity going by the same name which attracts throngs of visitors who flock to pay homage, oblations and prayers every year. 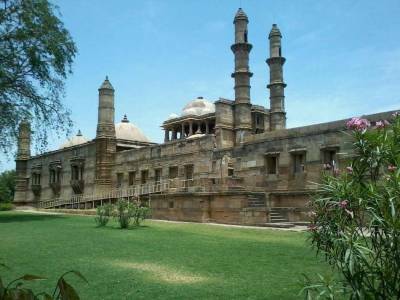 Get quick answers from travelers who visit to Champaner Pavagadh Archaeological Park.